Check your balance, view transactions and send money easily. See where your money goes. Stay on top of it all with smart notifications. Keep track of your money and budget for your daily life. Use smart insights to reach your goals. 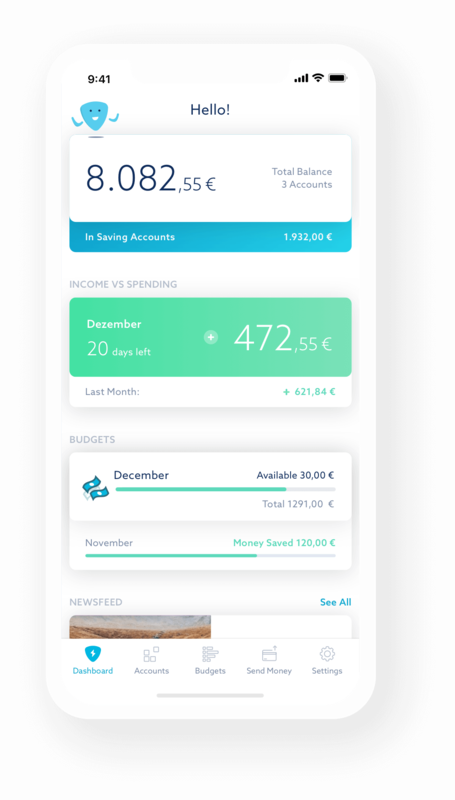 "Best finance app I used. I can see all my expenses categorised which gives a great overview and by creating budgets I manage to control my spending. Super useful!" "Zuper is now my go-to app for trying to figure out what’s going on with my accounts. Getting the notifications are so much easier than checking everything by hand." Really useful free app. I love the account notifications! "For me personally, the Zuper app is really valuable because it helps me be more mindful of my finances! I might add that the app’s automation functionality is key. Budgeting systems that require a lot of data input never work for me because it’s hard to stay on top of it when life is already hectic." Do online banking whenever and wherever you want. 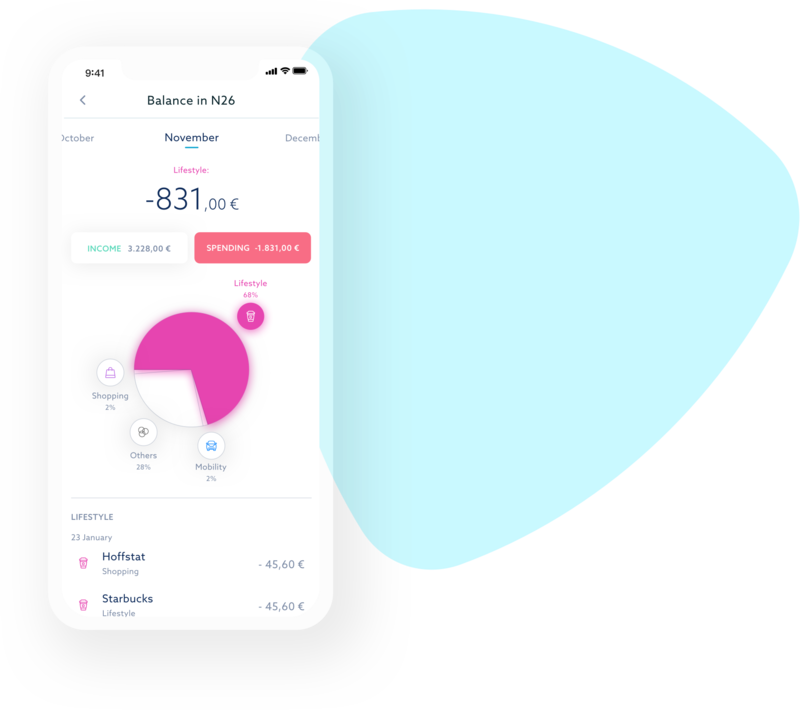 The multi-banking app Zuper works with almost every bank account from Germany and Austria. 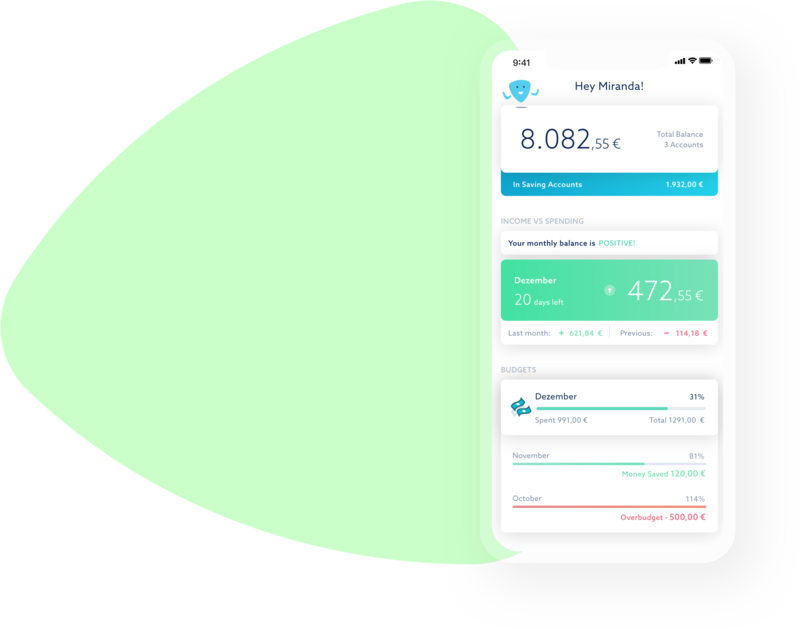 Whether you want to check your balance, see transaction details, or make transfers, the Zuper Financial Coach lets you manage everything in a single app. Get a real-time overview of your income and expenses. Know exactly how much money you spend and on what you are spending it. Check your statistics right within Zuper and discover savings opportunities. Create budgets and receive proactive notifications when you reach your limits or spend more money than usual. 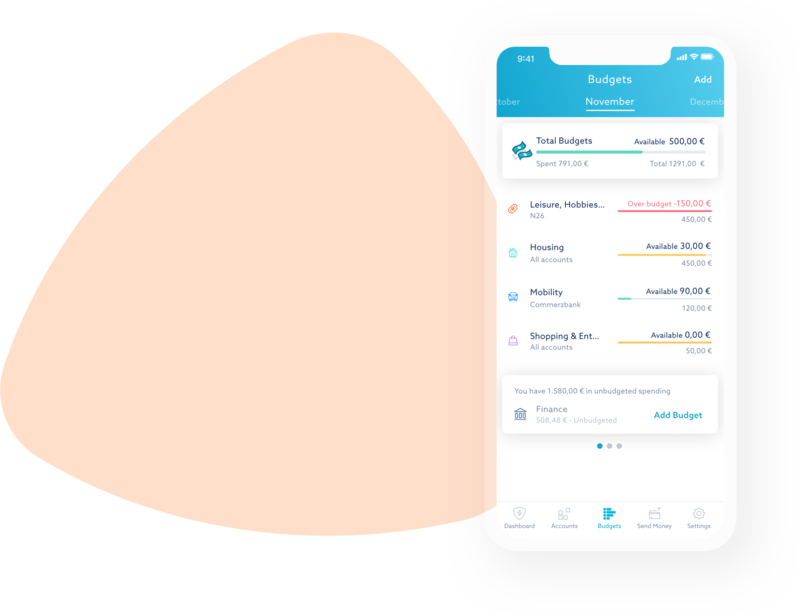 The Zuper Financial Coach comes with a free budgeting app. We have rethought the budgeting process and adapted it for a completely mobile experience. Each transaction is automatically assigned to an expense category, so you don’t need to worry about tracking every little expense. Simply set up a budget for the categories you need and Zuper takes care of the rest. Check your account balances for more than 4000 supported bank accounts in Germany and Austria. Zuper easily integrates with all of your bank accounts, credit cards, and savings products. 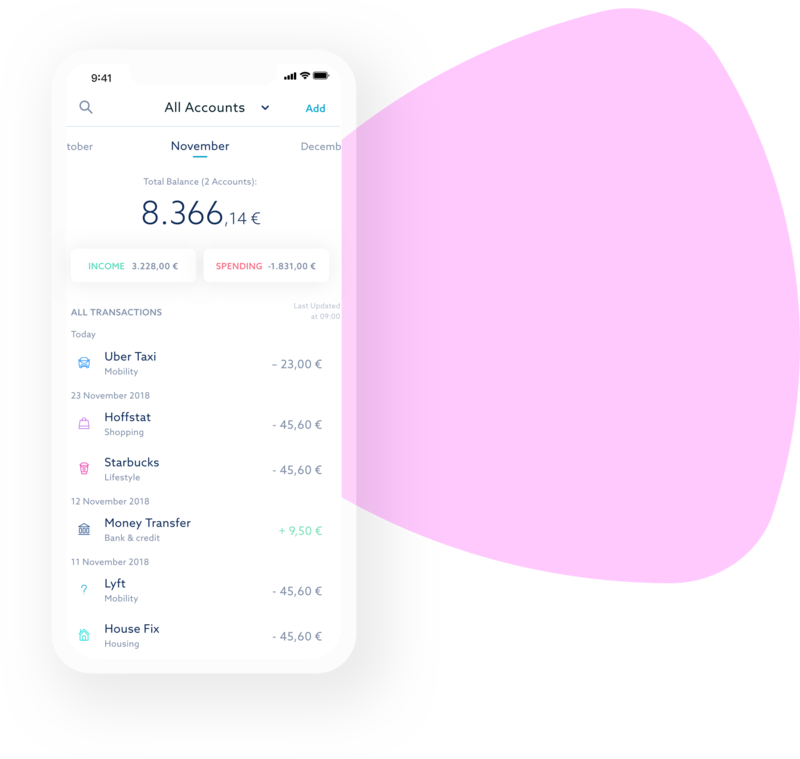 Once you have connected an account, Zuper will automatically update your balances, so you always know exactly how much money you have across all of your accounts.